The Death Penalty Information Center's website has been selected for inclusion in the archives of the U.S. Library of Congress. 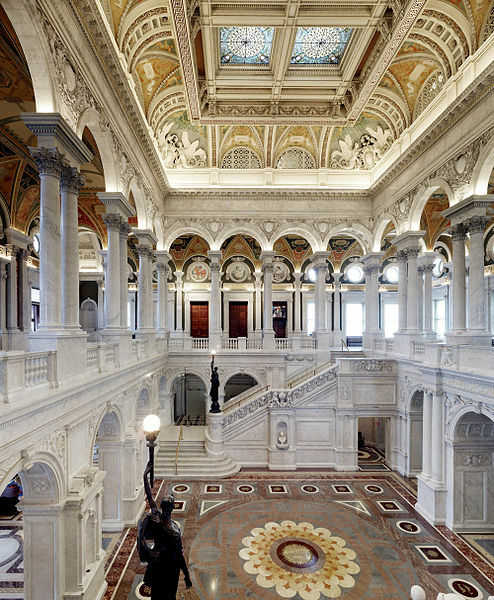 DPIC's materials will be part of the Library's historic collection of Internet resources on public policy topics, which will be made available to researchers at Library of Congress facilities, and may also be available on the Library's public access website at a later date. The Library's Web Archiving Team said, "Our web archives are important because they contribute to the historical record, capturing information that could otherwise be lost. With the growing role of the web as an influential medium, records of historic events could be considered incomplete without materials that were 'born digital' and never printed on paper." They noted that they consider DPIC's website "to be an important part of this collection and the historical record." We are honored for this designation. (Posted by DPIC, January 22, 2014). See About DPIC. To contribute to our work, visit our Donate page.